France-based photovoltaic plant manufacturer and supplier Soitec has signed a power purchase agreement (PPA) for the electricity generated at the Touwsrivier power plant in South Africa. The company had secured the contract to build the 44MWp plant from the South African Department of Energy and is now expected to undertake construction of the project, scheduled to be finished in 2014. The first installed system of the Touwsrivier power plant are projected to commence commercial operations in mid 2013. Soitec Solar energy division executive vice president Gaetan Borgers said that the Ministry’s approval of the PPA and its approval by national electricity supplier Eskom accelerates the company’s expansion plans in South Africa. "It reflects the suitability of our concentrating photovoltaic technology for very sunny regions," Borgers added. Soitec chairman and CEO André-Jacques Auberton-Hervé further stated, "Our concentrating photovoltaic technology can be used to harness an immediately available, renewable and carbon-free energy source." 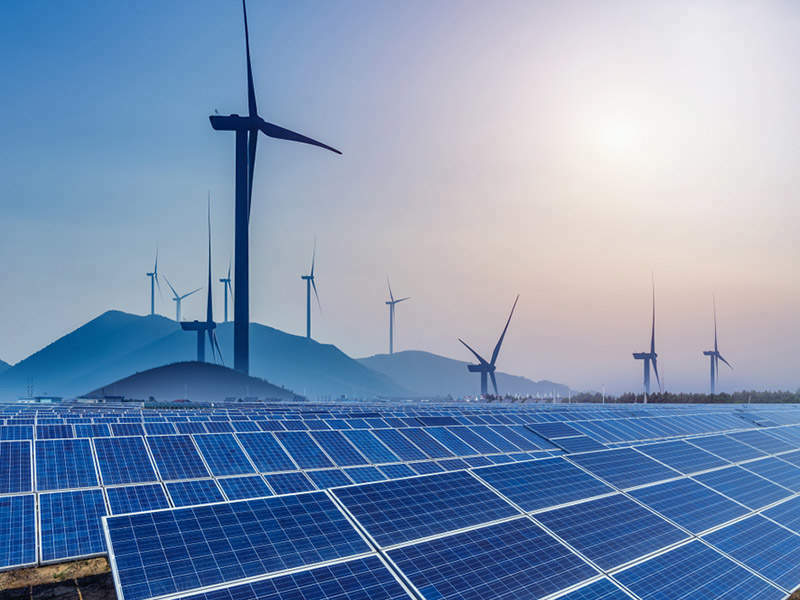 The South African Department of Energy had independent power producers in 2011 to develop 28 renewable projects in the country to increase its renewable energy portfolio.